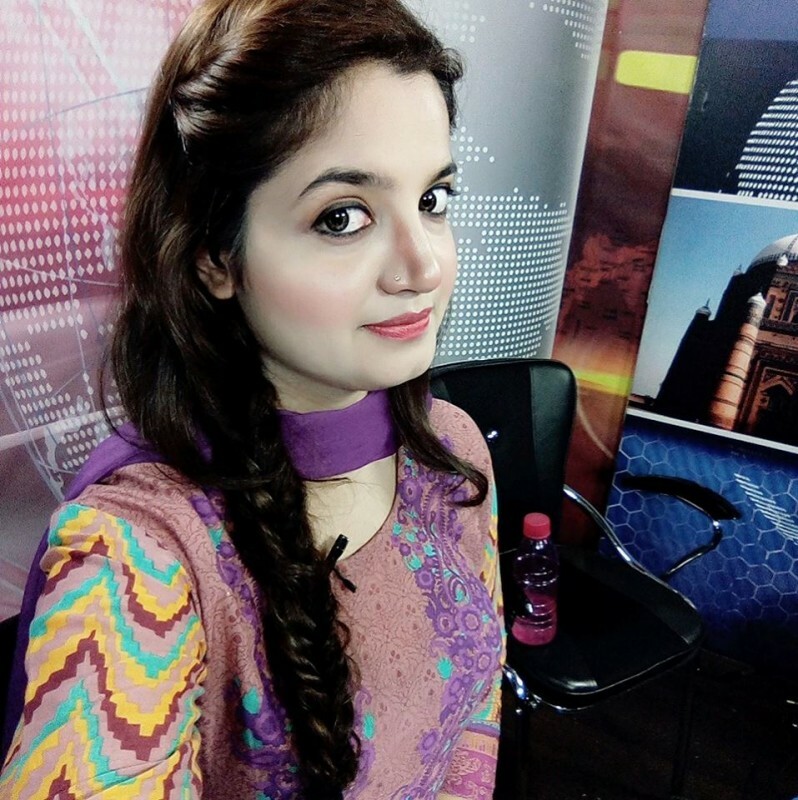 Sadaf Shaukat is a Pakistani journalist, host and female newscaster. 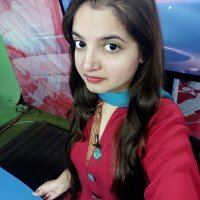 She worked at CAPITAL TV as an assistant producer. 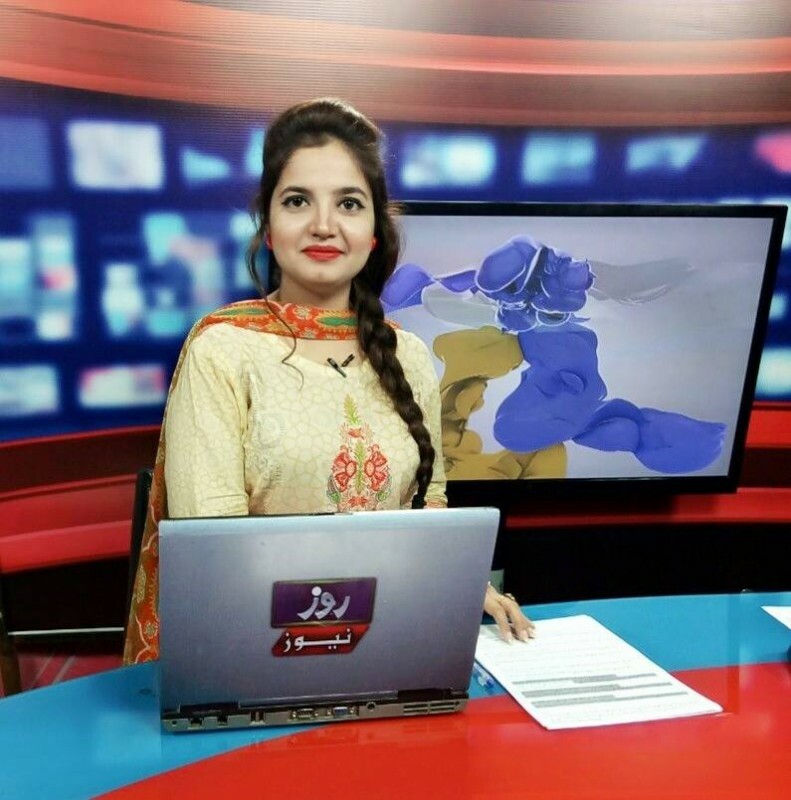 She has also worked in ROZE TV as a News Anchor at 9 am and 12 pm bulletin. 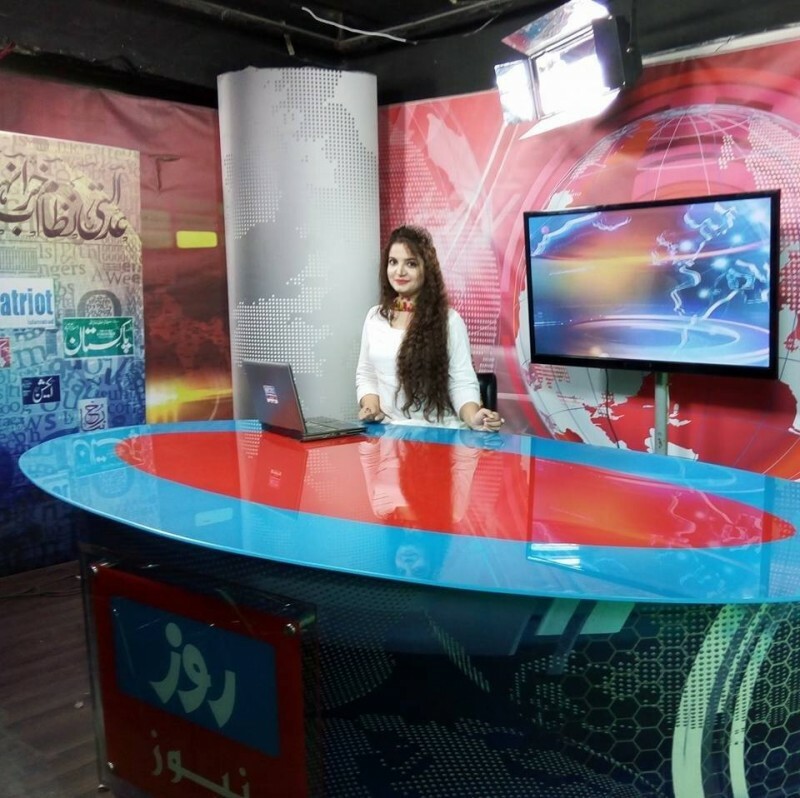 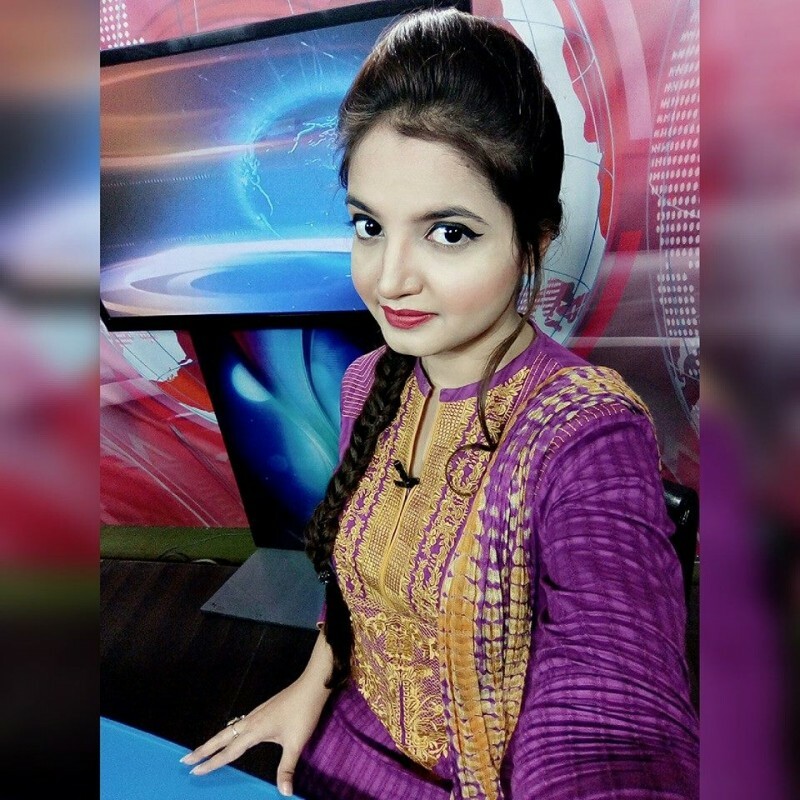 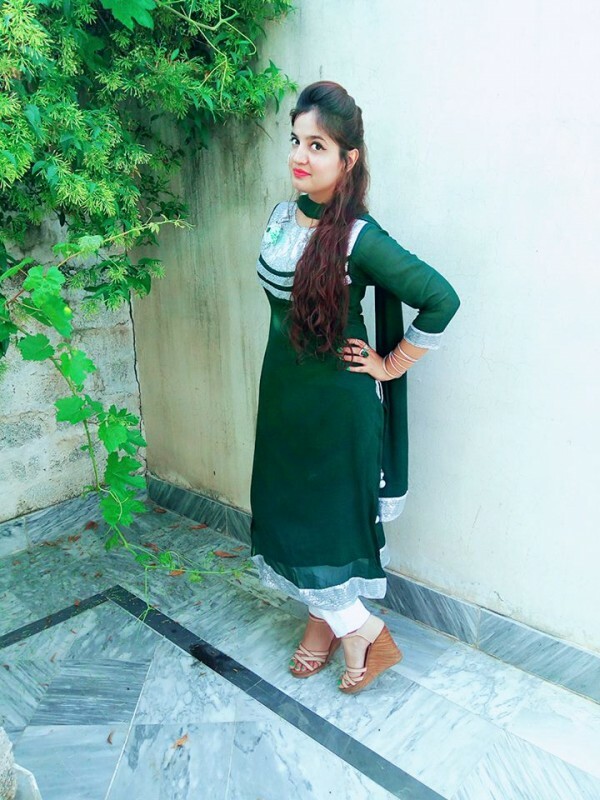 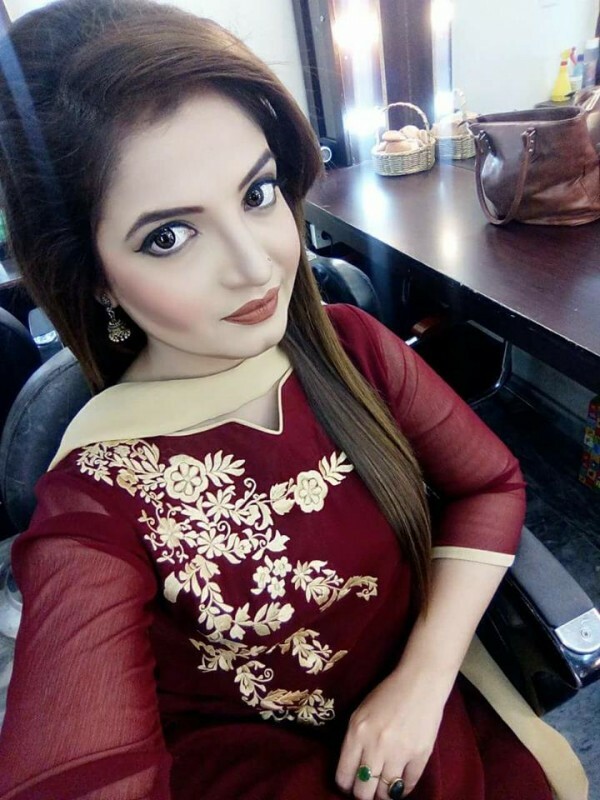 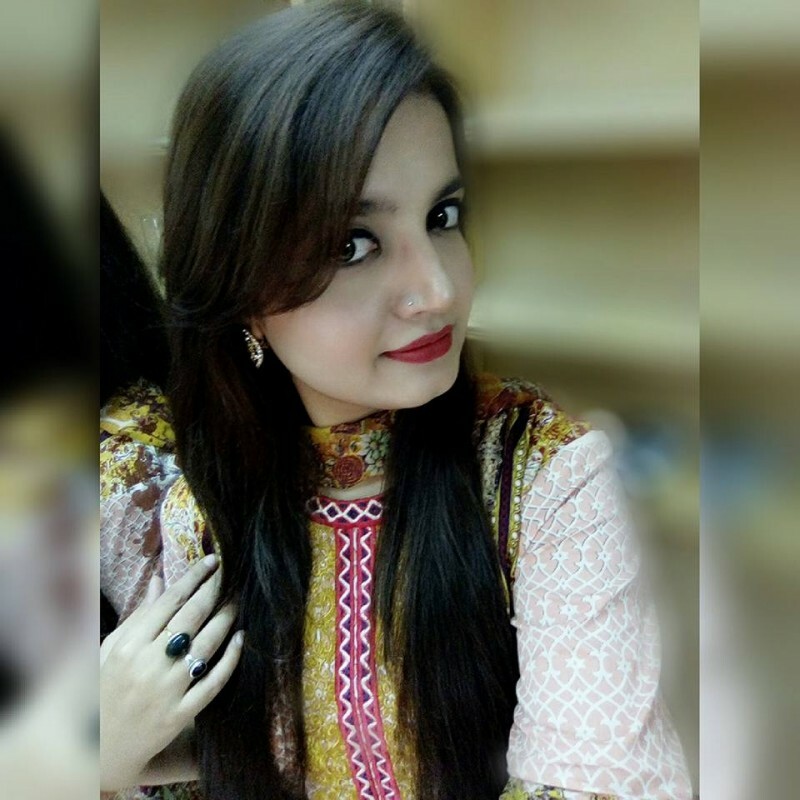 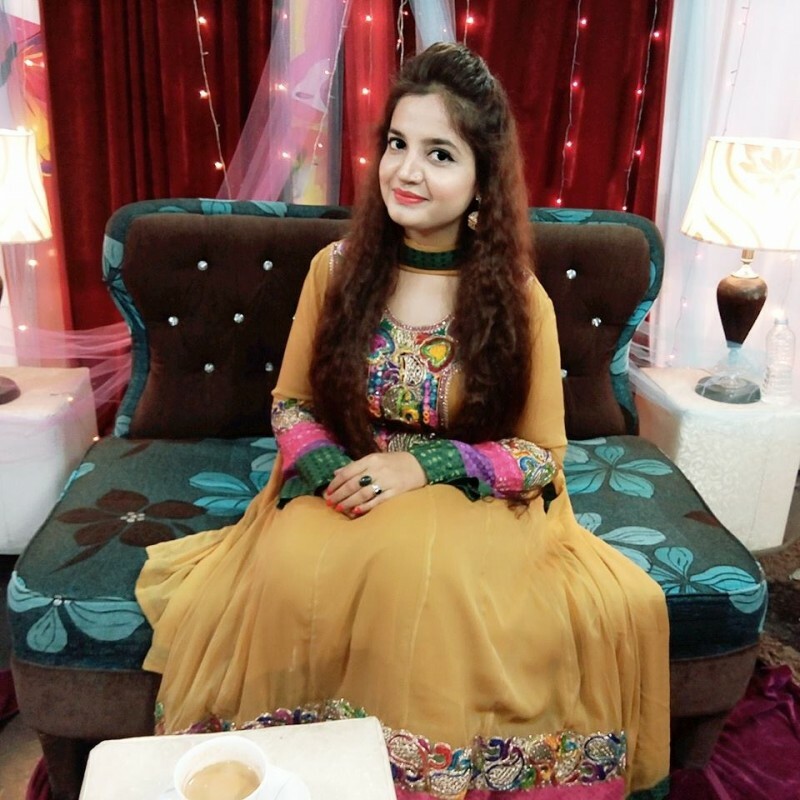 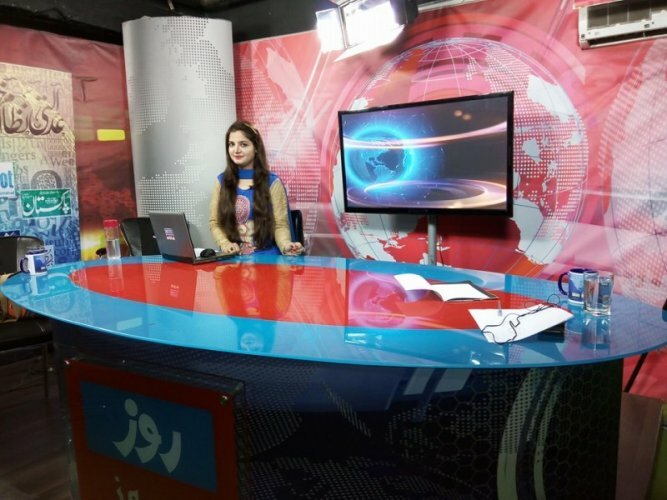 Sadaf Yasir Khan is currently a newscaster at 92 News HD. 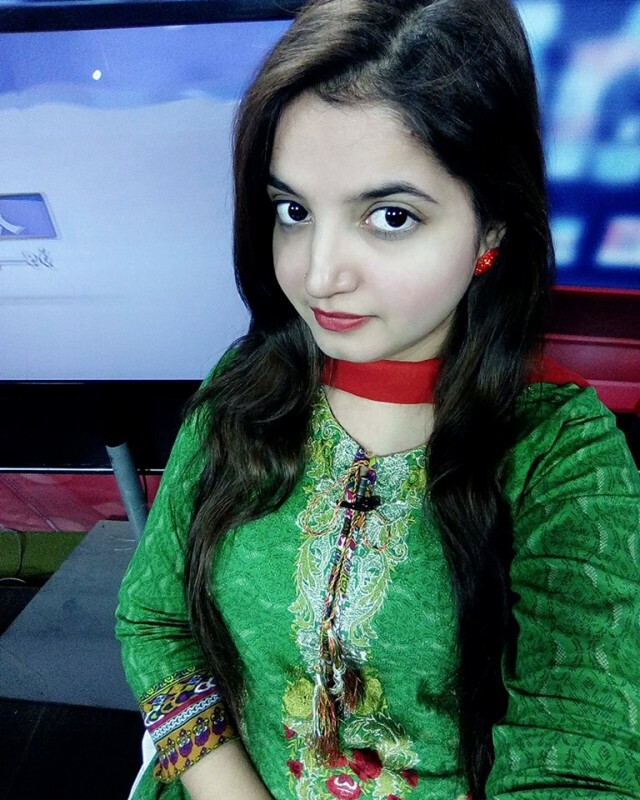 She is a young and a gorgeous looking anchor. 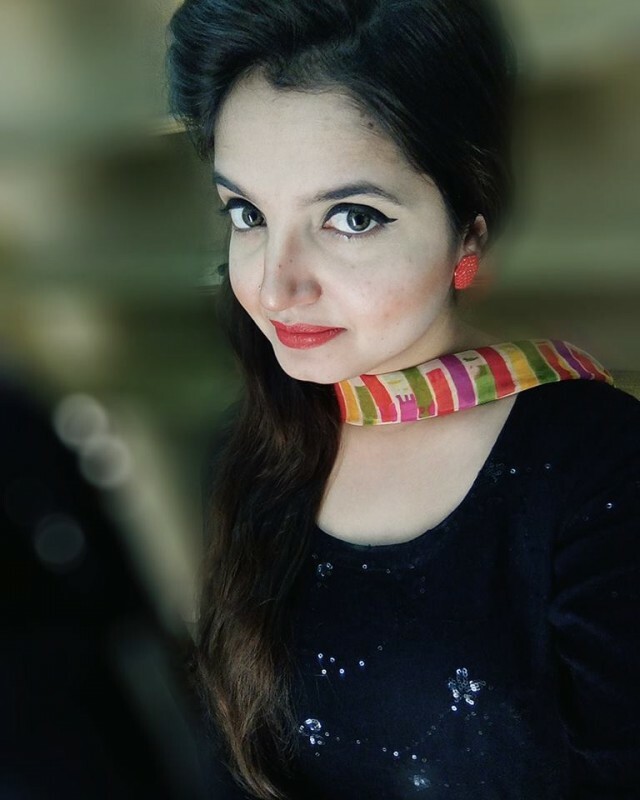 Sadaf Shaukat is married to Yasir Khan.